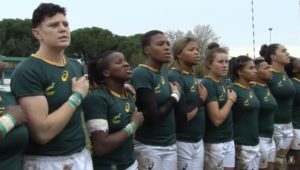 The Springbok Women will play their first Test since the 2014 World Cup when they face Wales in Cardiff on Saturday. 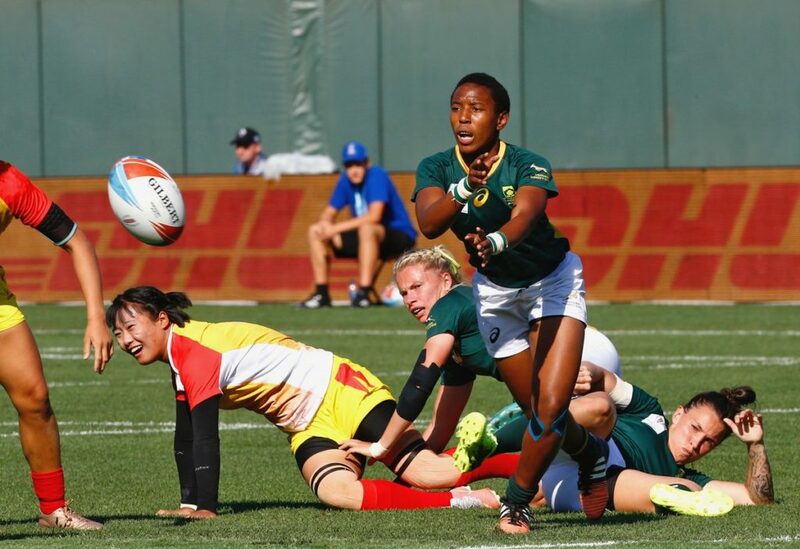 Only six players – captain Nolusindiso Booi, Thantaswa Macingwane, Tayla Kinsey, Nosiphiwo Goda, Charmaine Kayser and Fundiswa Plaatjie – are capped Test players. The others in the match 23 will all be making their Test debuts in the Welsh capital. There are three changes to the starting lineup that beat the UK Armed Forces last week. 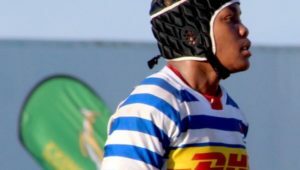 Two of the changes made by coach Stanley Raubenheimer were injury-enforced, after wing Alana-Lee Horne (ankle) and centre Aphiwe Ngwevu (arm) were ruled out. They are replaced by Snenhlanhla Shozi and Demi Nel respectively. The other swap comes at scrumhalf, where Kinsey takes over from Plaatjie. ‘Continuity in selection is important. It will definitely help to enter the match with a number of established player combinations, especially given how big this occasion is for the team,’ Raubenheimer said. He added that South Africa are expecting an onslaught from their hosts, who are a well-settled squad. ‘They are a regular Test-playing nation, so we are expecting them to be very strong at set-piece time, while they also have good ball-carriers among their forwards. 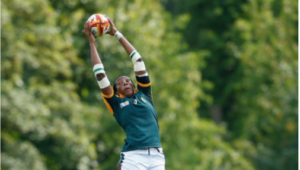 Springbok Women – 15 Vuyolwethu Maqholo, 14 Nosiphiwo Goda, 13 Demi Nel, 12 Zinhle Ndawonde, 11 Snenhlanhla Shozi, 10 Zintle Mpupha, 9 Tayla Kinsey, 8 Aseza Hele, 7 Sinazo Mcatshulwa, 6 Lusanda Dumke, 5 Nolusindiso Booi (c), 4 Bernice Strydom, 3 Babalwa Latsha, 2 Annique Geswind, 1 Thantaswa Macingwane. Subs: 16 Lindelwa Gwala, 17 Yonela Ngxingolo, 18 Katlego Morem, 19 Karthy Dludla, 20 Charmaine Kayser, 21 Felicia Jacobs, 22 Fundiswa Plaatjie, 23 Kirsten Conrad.